Welcome to Tufts Dental LGBTQA!! 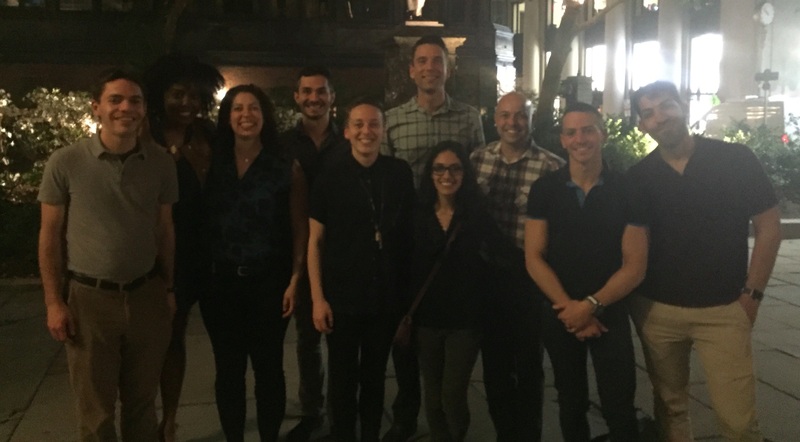 Our mission is to provide a safe and open environment for LGBT and allied dental students to connect and socialize. We are working as a group to expand our community outreach and partnerships with organizations to promote oral health awareness to the LGBTQ community. We organize community service events that provide oral health education and refer resources to LGBTQ communities who experience heightened barriers to dental and healthcare access. We provide education and resources for providers to better serve these communities. Regardless of prior education or background, whether you identify with the community or are an ally, we encourage you to join our listserve for news about upcoming club events and other current new pertaining to the Tufts LGBTQ community. Email Osman Promket for any additional questions or to join our listserve. Also, check out and join our Facebook group!